Very nice fabric and great quality! The dress feels light and flattering. I think I'll be shining when I wear it. I ordered it one size up from my normal size and it was a prefect fit.Thank you so much. 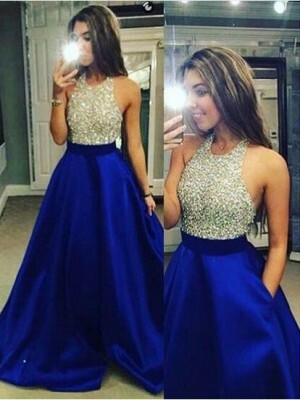 I have just got the dress. I like it so much! It is perfect and fits me well. It is difficult to really know the colors on the computer but the dress was just what I wanted. 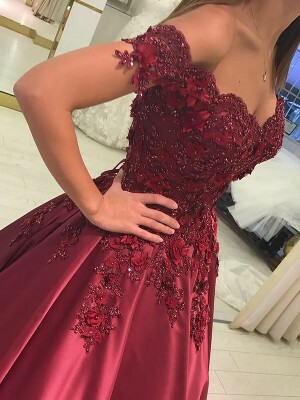 The dress is beautiful and the quality is is wonderful. 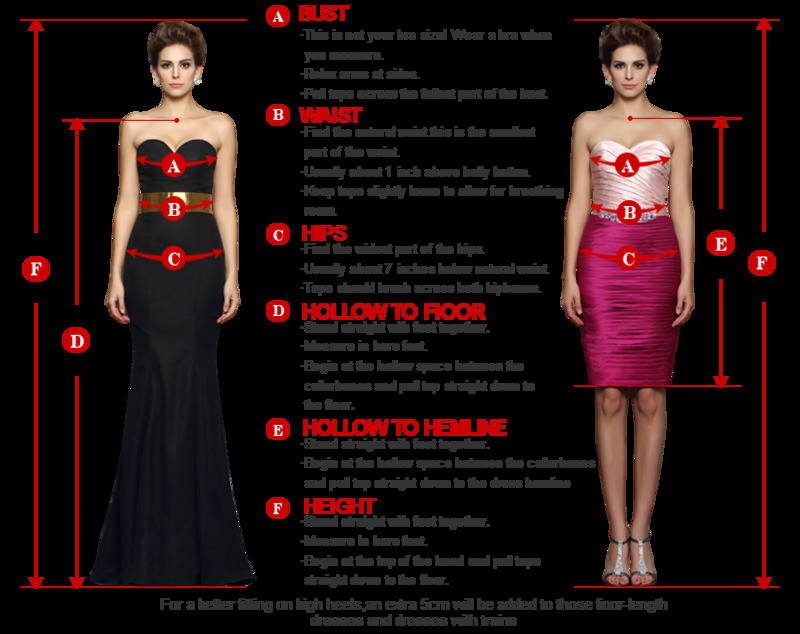 Overall I am very pleased with the service and quality of the dress. When i received the dress this morning,i felt very excited. Wonderful! Better than i thought. the color is bright and the fabric feel soft.i love it. Thanks for your help. 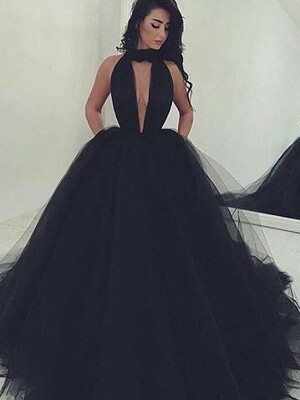 I just can’t wait to wear it .